When I received my copy of Cook in Israel in the mail, I instantly added Orly Ziv to that list. Ziv sets out to welcome you into her heart and home through food, and the personalized note she wrote in the cover was a nice touch that I've never experienced before. 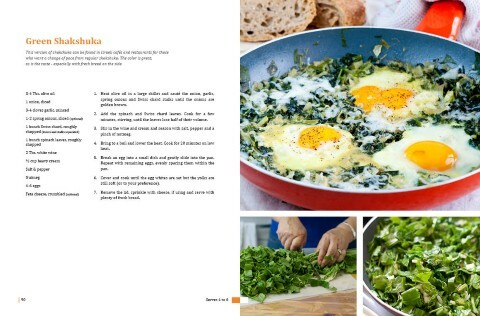 Cook in Israel - Home Cooking Inspiration by Orly Ziv is a new cookbook featuring basic Israeli fare for the home cook. And that's a good thing. Cook In Israel bears the subtitle “Home Cooking Inspiration” and that is precisely what Orly’s book is all about. In a warm family-oriented way that is customary for Israelis, Ms. Ziv...welcomes you into her kitchen with open arms. 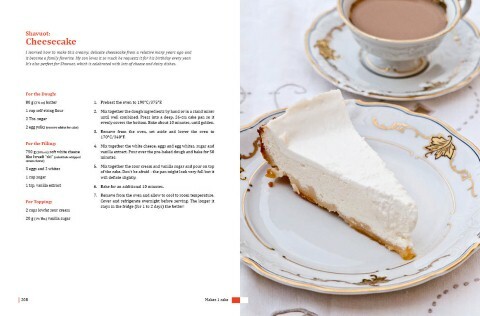 Her book is clear, simple and straight-forward, with many step by step photos to help guide you along the cooking process. Orly shares family favorites, holiday dishes and an expansive array of vegetarian recipes that are mainstays in Middle Eastern culture." 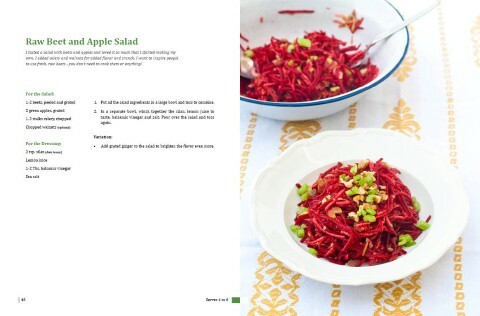 Cook In Israel is the new cookbook written by Orly Ziv. Orly contacted me a few months ago and told me about her cooking school in Israel and the cookbook she was working on. It sounded very exciting, but to be honest I wasn't sure what to expect. A few months later this gorgeous new cookbook filled with my favorite kinds of Israeli style recipes showed up at my doorstep. I learned that Katherine Martinelli, a long time friend of joyofkosher took the photos! Needless to say I am excited to share this book with you and to learn more about Orly and her new cookbook. Using her years of experience dealing with food, Orly Ziv has created an English-language cookbook featuring traditional Israeli recipes. After a colorful career as a trained nutritionist and setting up her own successful business offering culinary tours of Israel, Orly Ziv thought long and hard about what her next step would be. As a food lover, it only seemed natural to concentrate her expertise and write a cookbook sharing her vast knowledge of the local Israeli cuisine. Her first cookbook, the English-language Cook in Israel: Home Cooking Inspiration, features over 100 mostly vegetarian kosher recipes and draws on inspiration from years of expertise in the culinary world as well as her rich food heritage. Ziv recently sat down with The Jerusalem Post to talk about the cookbook and the inspirations behind it as well as her work in the world of food tourism.